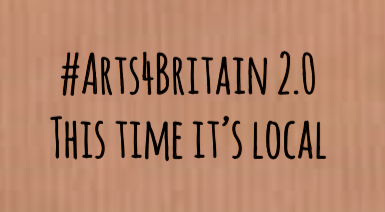 These resources from Arts Council England will help those who want to get involved in meeting the Cultural Education Challenge. 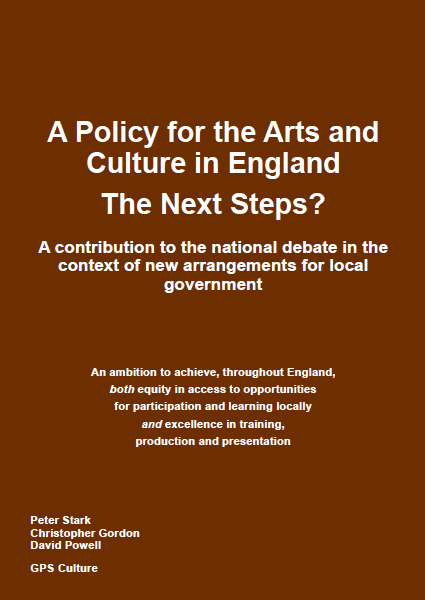 This report is the starting point for a conversation about how the UK’s exit from the EU can deliver the best outcome for arts and culture. 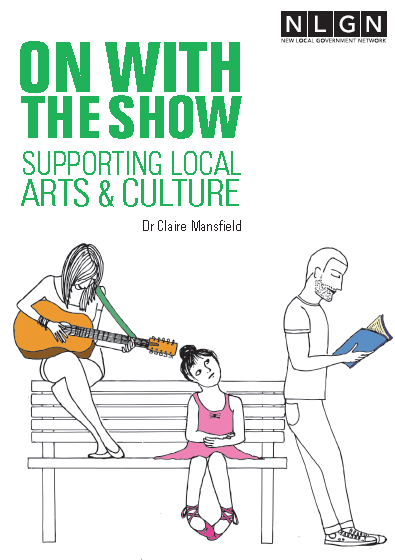 It encompasses a survey the Arts Council undertook with more than 1,000 artists and cultural organisations, assesses those responses against other available evidence, and attempts to highlight the most important issues. 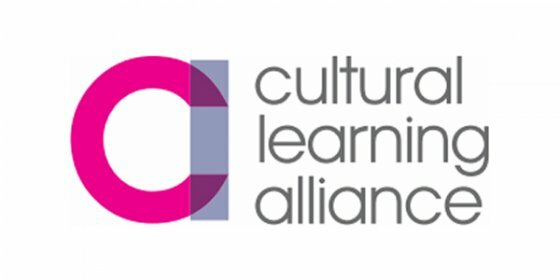 Understanding the value of art & culture presents the outcomes of the AHRC’s Cultural Value Project which looked at how we think about the value of the arts and culture to individuals and to society. 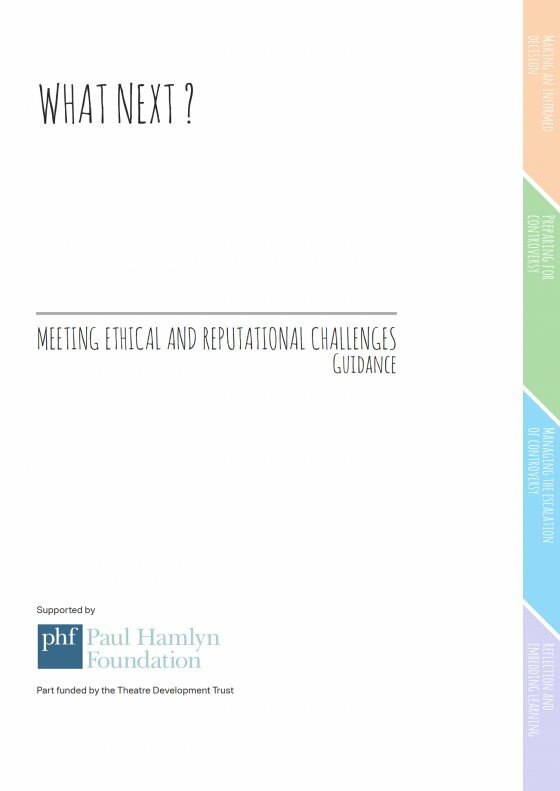 This report sets out the often striking findings of the Project’s work. 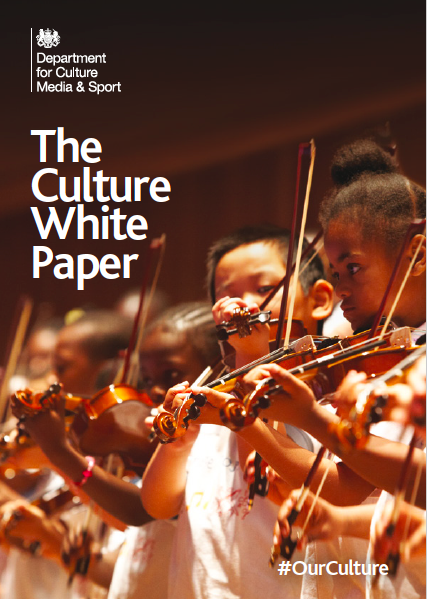 Some 70 original pieces of work collectively make up the Cultural Value Project – a mixture of new research, critical reviews of the literature and specialist workshops.